C program for Sum of N numbers using Array technique. 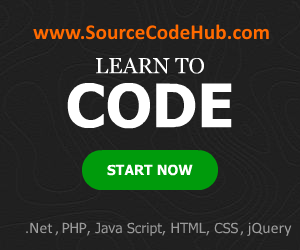 This simple C source code is coming under the part of C beginners guide. This sample code can be used for an Engineering, Diploma and all kind of Degree students and professionals. 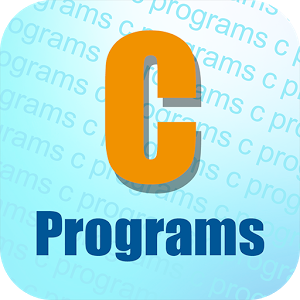 Sum of N numbers using Array in C program is used to calculate the value of array 10 numbers and it will display a sum value by using a looping statement (for loop). Basic formula is (sum=sum+a[i]).